Audience Systems is delighted to announce the appointment of seating specialist Ragheda Sleiman as our Sales Manager in the Middle East. With interest in our products growing by the month in the region, Ragheda will provide local support and expertise to our customers and representatives there. 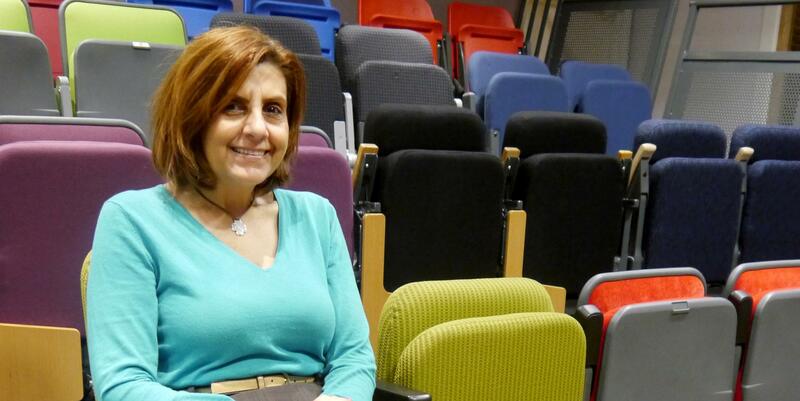 Ragheda has been based in Kuwait for the last 17 years, selling and specifying both retractable and auditorium seating. You can find out more about Ragheda by reading her profile here, or contact her directly on +965 6678 7575. You can also meet Ragheda at GESS Dubai on 1-3 March 2016.